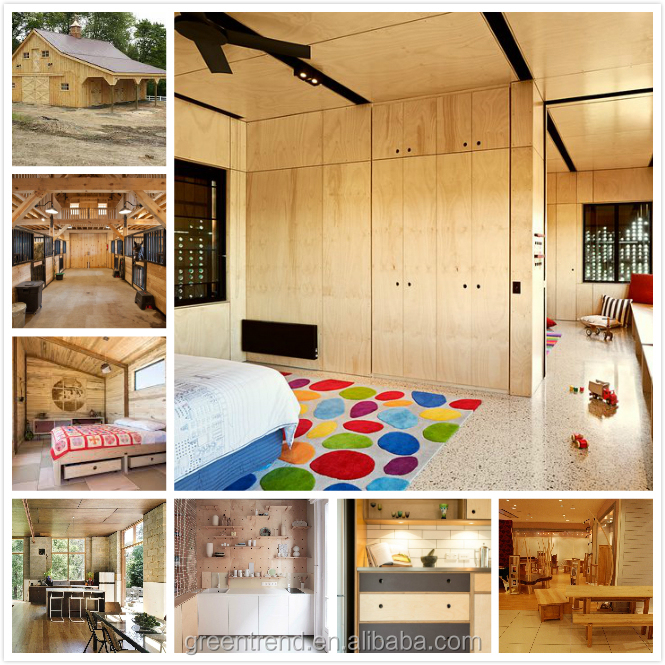 Face/ back Bintangor, Okoume, Pine, Pencil Cedar, Birch, Poplar ect. 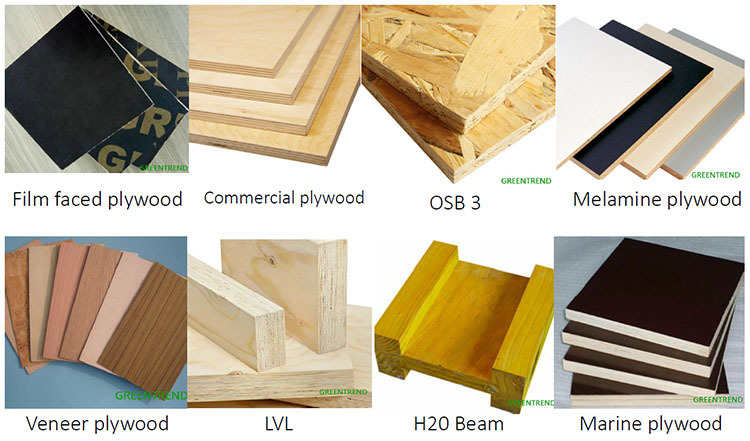 ISO 9001, ISO 14001, CE, CARB, FSC, SGS, etc. Sample is freely provided, but freight cost needs to be paid by your esteemed company. 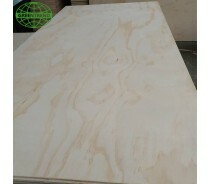 And we will turn the cost to you when you place the first order with us. 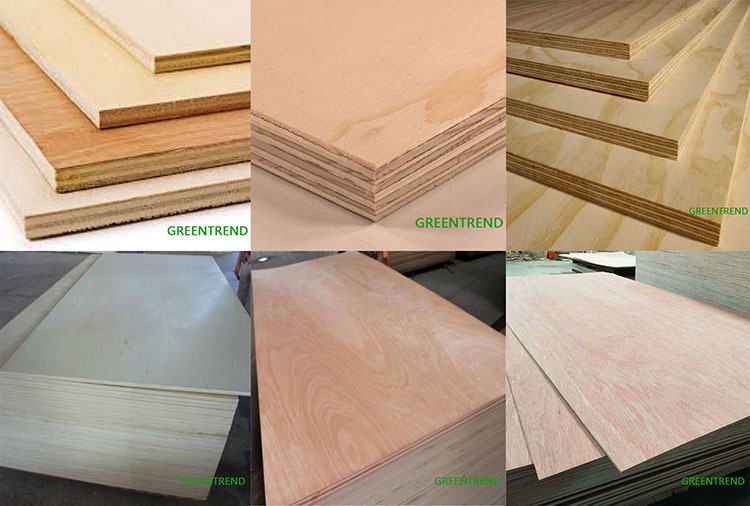 At Greentrend, we supply high quality plywood and wood-based panels together with exceptional solution and service to our partners and customers, which will totally meet their requirements, without any delay and at a very competitive and reasonable price. 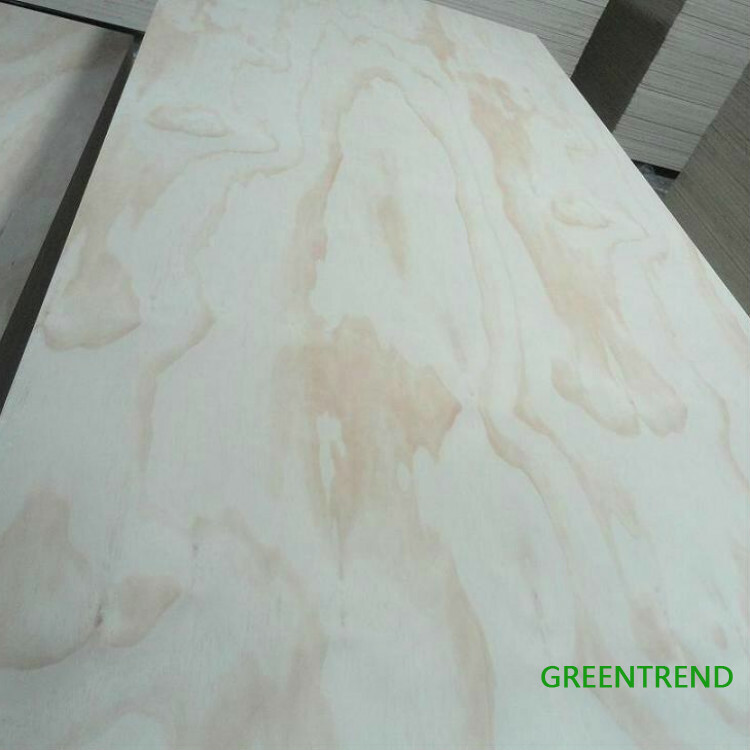 Greentrend establishes a strict quality control system that are tangible, measurable and most of all attainable, which makes us 100% confidence to make sure the mass production quality reaches our clients’ standards and requirements.Have established and implemented a standard procedure for quality management system and product certification. 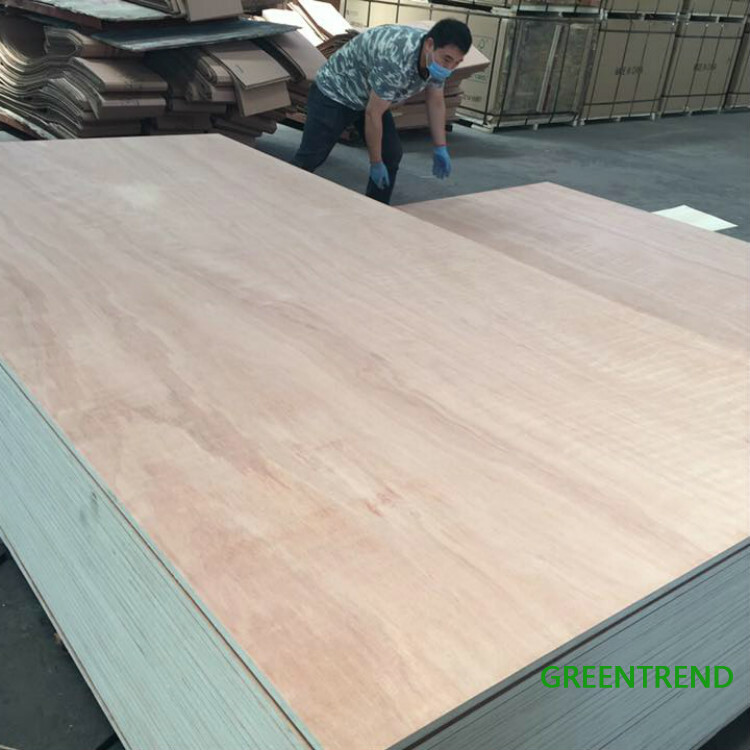 A procedure to conducting inspection after final packaging. A clear procedure for handling customer feedback. 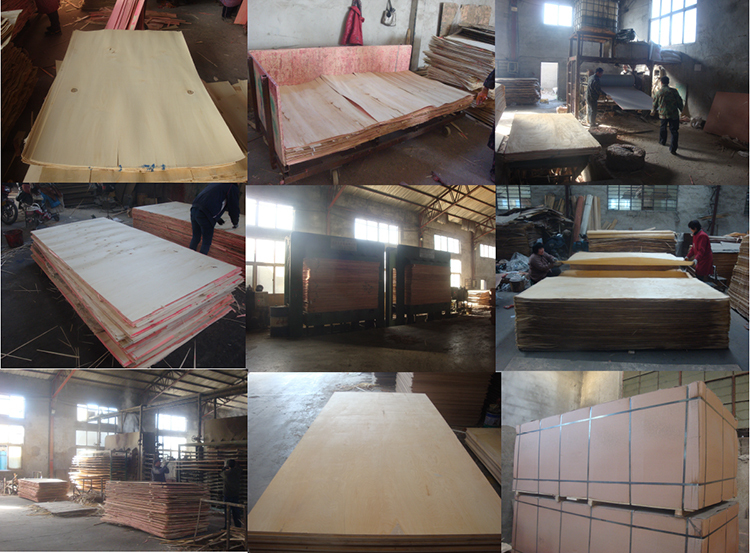 After-sales and Quality Warrant Contact for every purchase order. 4. 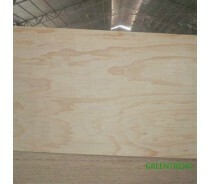 Can the company name and trademark to be printed on the plywood products or package? 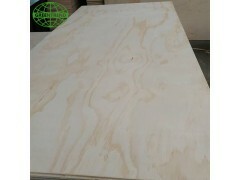 Your company name and trademark can be printed on your plywood products or package. 5. Can I visit your factory to inspect the goods for the order? 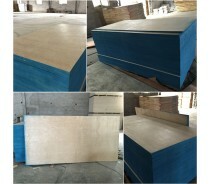 Welcome to my company ,we expect to build long term cooperation with you in the process.